Details surrounding the iPhone 7S, 7S plus and 10-year anniversary edition iPhone 8 continue to surface. 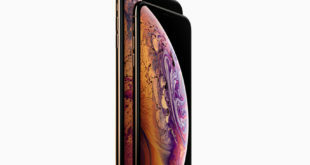 In the latest announcement, Apple has confirmed that Taiwan Semiconductor Manufacturing Company (TSMC) will begin production on Apple’s A11 chip next month. With production capacity at 50 million units, the aim is to complete chip production before July. 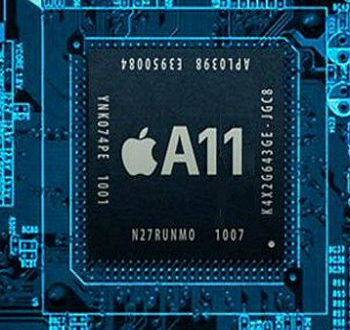 Expected to be built on a 10 nanometre FinFET manufacturing process, the A11 chips will be packed with ‘wafer-level integrated fan-out’ technology, according to a report by DigiTimes. 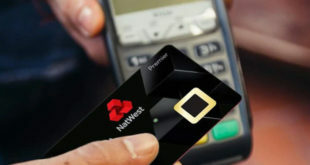 TMSC will be the sole supplier of the A11 chip, having completed the design last summer. The manufacturer is also the sole maker of the A10 chip that currently runs in the iPhone 7 and 7 Plus. The jump to 10nm is expected to produce more efficient power and subsequently provide users with a quicker and snappier experience. In total, TSMC is expected to produce more than 100 million of Apple’s A11 chips before the end of 2017. TSMC continue to look to move their production plant to the United States. Company spokesman Michael Kramer said earlier this month that an official decision regarding the plant would now be postponed until 2018. Although moving to the US will ‘reduce flexibility’, TSMC has estimated that moving production to the US could increase revenue by upwards of $16 billion. Last month, Apple announced the launch of two new special editions of the iPhone 7 and 7 Plus in an audacious red colour in conjunction with aids charity (PRODUCT)RED. The red iPhone comes in 128GB and 256GB and will be available starting at £699 on Friday March 24th in the US, with the UK to follow next month. 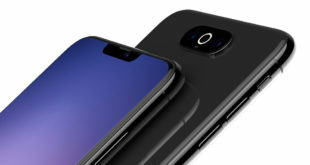 A 10-year anniversary edition phone named either the iPhone 8, iPhone X or iPhone Edition is expected to be launched in September, alongside the 7S and 7S Plus.